2nd tier supply agencies that obtain work through vendors or RPOs will know the potential consequence of ‘pay when paid’ clauses. The legal result of these clauses is that payment could be delayed, or even not paid altogether. R.12 of the Conduct of Employment Agencies and Employment Businesses Regulations 2003 (Agency Conduct Regs), requires the employment business that engages the worker to pay the worker regardless of receipt of payment from the client, forcing the 2nd tier to obtain finance wherever payment from higher up the chain is delayed. Finance is not easy to come by when faced with the indefinite payment obligation posed by ‘pay when paid’ terms and, although finance can be obtained, in many cases the loan terms may be more onerous than otherwise. 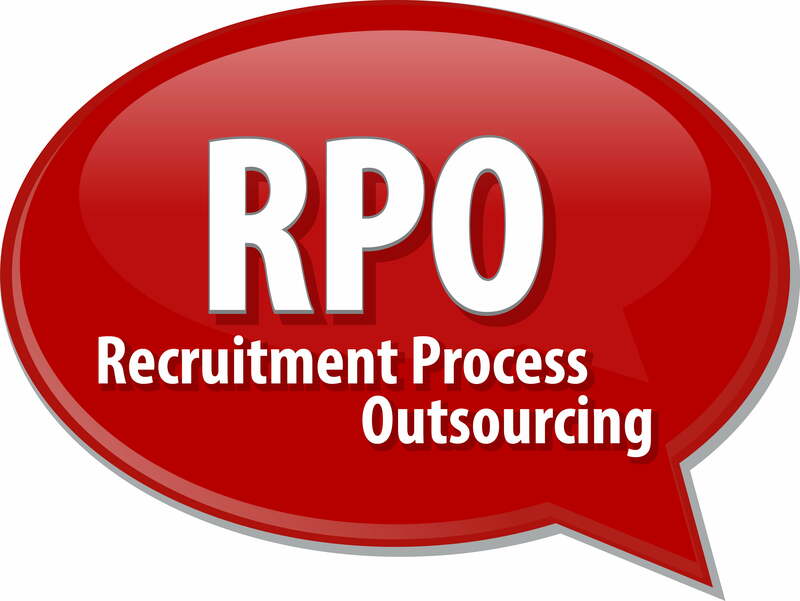 Some RPOs seek to sell related finance services to 2nd tiers because of the position the contract clauses put them in. The result is an inherent unfairness, which puts the 2nd tier agency at significant disadvantage. Another consequence of the current position is that niche agencies decline to participate in RPO schemes, thus removing their resources from use by the hirers concerned. The ARC argues that resolution of the legal position as campaigned for would discourage RPOs from agreeing extended payment terms with hirers, encourage prompt payment, fairer finance terms and greater participation by SME businesses, with a resultant benefit for all in the chain. Whilst there is an existing code of practice for RPOs, many have not signed up to it, and the code does not impose fairer payment terms that are enforceable by 2nd tier agencies. The solution is to extend the R.12 obligation to make payment within a set period to all in the supply chain including RPOs. The Department of Business Innovation and Skills has recognised this ARC campaign, and ARC delivered representations on the RPO issues within the government consultation into the reform of the Conduct of Employment Agencies and Employment Businesses Regulations 2003 and the consultation into Nullifying the Ban on Invoice Assignment Clauses. Objectives – encourage RPOs to agree reasonable payment terms with hirers, outlaw unfair payment terms with 2nd tier agencies to remove commercial disadvantage, facilitate greater participation by niche agencies, facilitate use by hirers of wider range of agencies and workers, secure worker payment.